Potsdam - Old/Antique? Postcard of Potsdam, Brandenburg, Germany.,Q67. 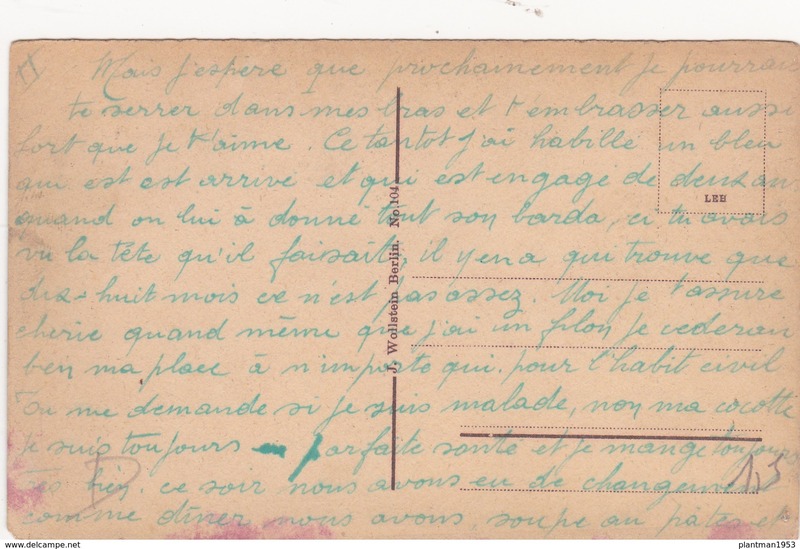 SIZE=140mmX90mm.APROX, Card in a Poor condition.May have small marks or Small Corner creases or pin holes.Has been damp at some time, PLEASE SEE PHOTO AS THIS IS THE CARD YOU WILL GET. The frame is to show edge of the card only. Old Small postcard of Königswinter und Drachenfels, North Rhine-Westphalia, Germany,R46. Old Postcard of Sanssouel,Potsdam, Brandenburg, Germany,N27. Small Postcard of Wildpark,Haupteingang,Potsdam, Brandenburg, Germany,Q84. 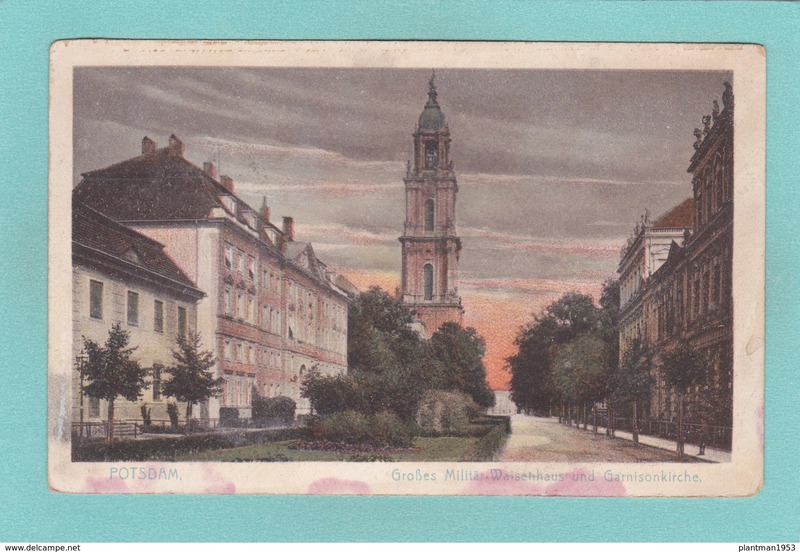 Old Postcard of Potsdam, Brandenburg, Germany,Y70. Modern Post Card of Schlob Sanssouci,Potsdam, Brandenburg, Germany,P12. Old Post Card of Historisce Muhle,Potsdam-Sanssouci, Brandenburg, Germany,V4. Old Postcard of Potsdam, Brandenburg, Germany,N33.